Former Aberdeen captain Russell Anderson knows the size of the task facing Dons skipper Graeme Shinnie as he mulls over whether to stay at the club or leave for a fresh challenge but hopes Shinnie will stay at Pittodrie. 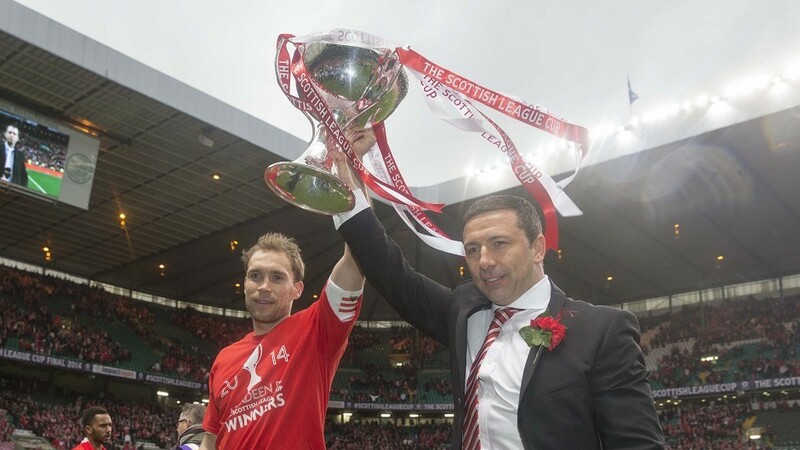 The 2014 League Cup final was a cathartic experience for Aberdeen. Former Aberdeen captain Russell Anderson believes his old team-mates and manager can upset the odds when they take Burnley in the Europa League next month. Former Aberdeen captain Russell Anderson accepts the odds are stacked against the Dons in the Europa League but does not believe reaching the the group stages should be regarded as an impossible mission. 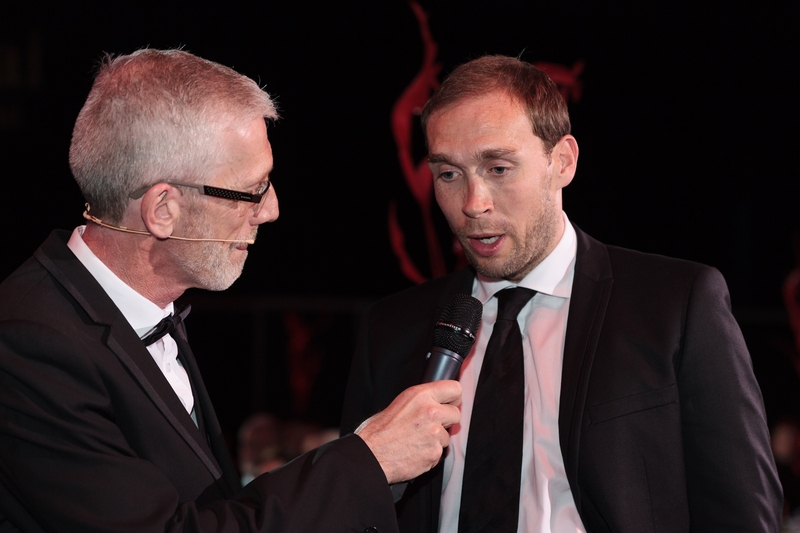 When he started up his own football school six years ago, Russell Anderson could scarcely have imagined 1,800 children a week across Aberdeen would benefit from it. Former Aberdeen captain Russell Anderson insists Graeme Shinnie’s call-up to the Scotland squad is thoroughly merited. 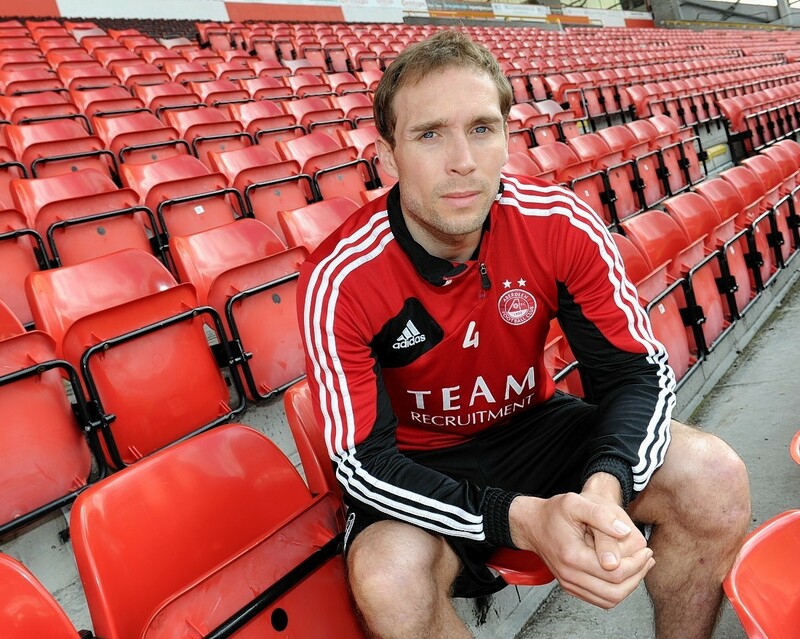 He made his name providing leadership on the pitch at Aberdeen FC but these days Russell Anderson is more interested in helping people sort out their finances. Former Aberdeen captain Russell Anderson has urged his former team-mates to make it a perfect end to the season by bringing the Scottish Cup back to Pittodrie for the first time in 27 years tomorrow. A Dons legend's sporting academy will host a football festival next week to celebrate its fifth year of existence. Two local children's charities in Aberdeen will benefit to the tune of more than £20,000 from an initiative started by Aberdeen FC's first team nearly a decade ago. Former Aberdeen FC captain Russell Anderson has reassured fans that he is “absolutely fine” after collapsing at his family home at the weekend. 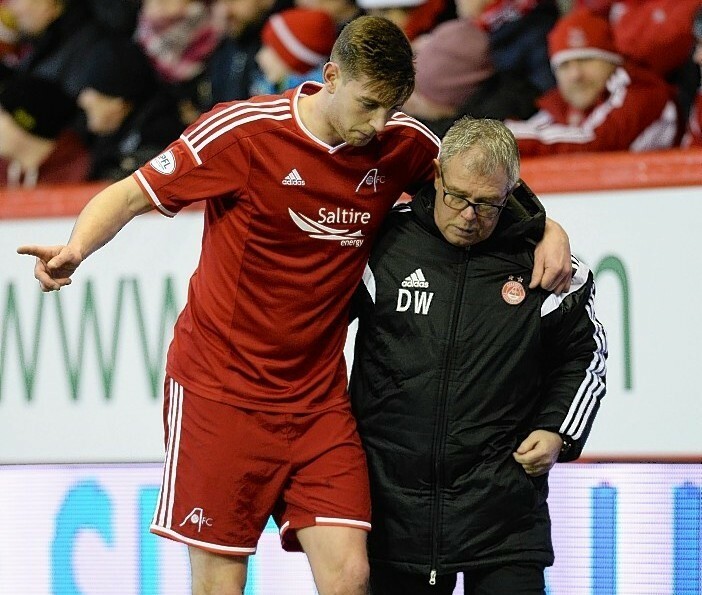 Aberdeen boss Derek McInnes has spoken of his shock after former captain Russell Anderson was rushed to hospital last night. 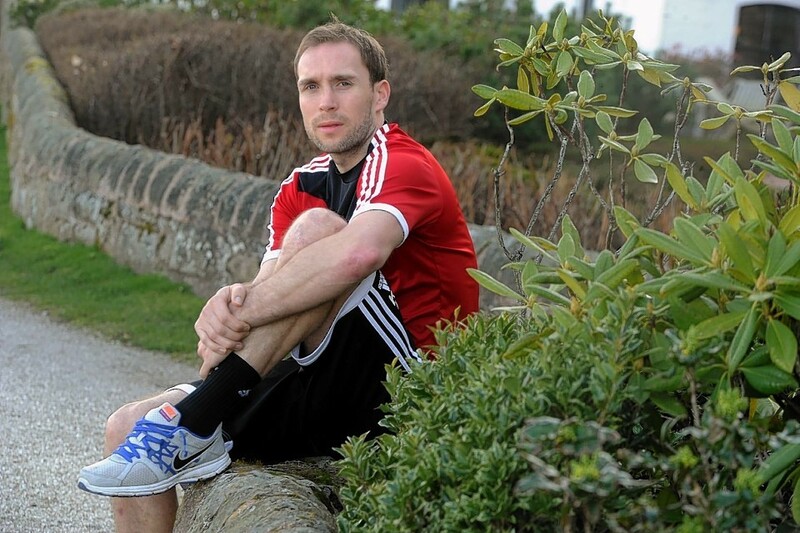 Russell Anderson hopes Mark Reynolds' long wait for a first Scotland cap comes to an end on Friday. 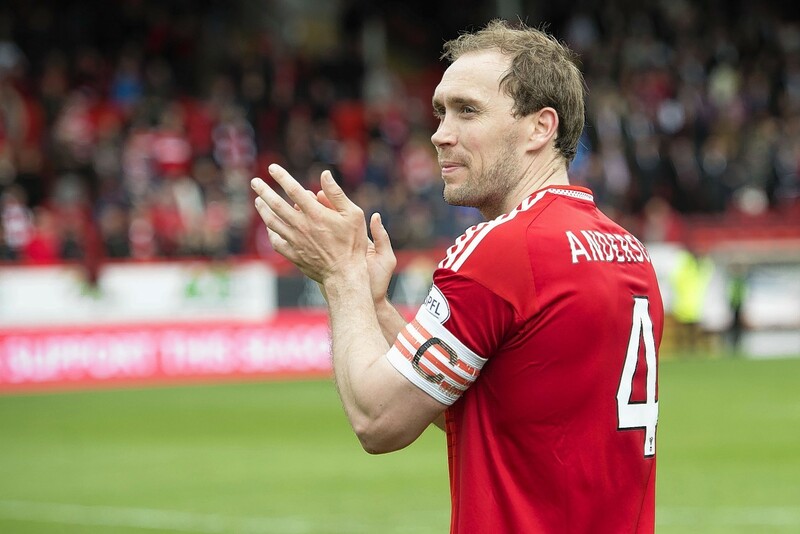 Recently retired former Aberdeen FC club captain Russell Anderson has decided to auction his last match shirt which he has signed for charity. 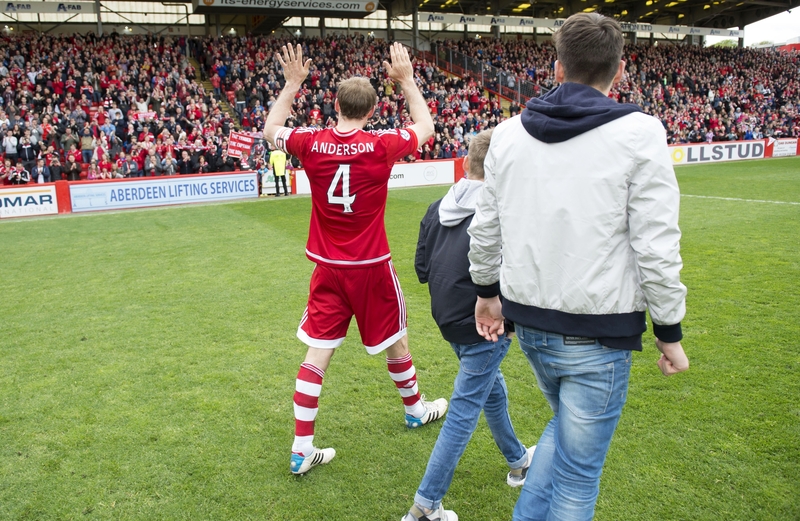 Aberdeen club captain Russell Anderson may have retired from Football at the weekend, however he has left many fond memories in the hearts and minds of many Dons fans. This week Steven Gerrard played his final game for Liverpool and Xavi made his last Barcelona appearance, however, a quick glance at Twitter today showed there was just one club legend's farewell worth marking. 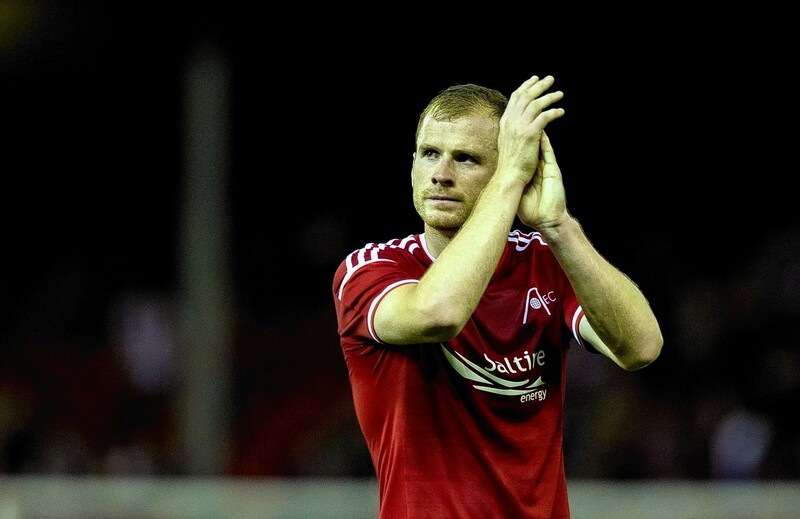 Aberdeen manager Derek McInnes has hailed captain Russell Anderson as the perfect example of a professional footballer following his decision to retire at the end of the season. Aberdeen defender Mark Reynolds wants his side to lay down a marker for next season by beating title winners Celtic tomorrow. 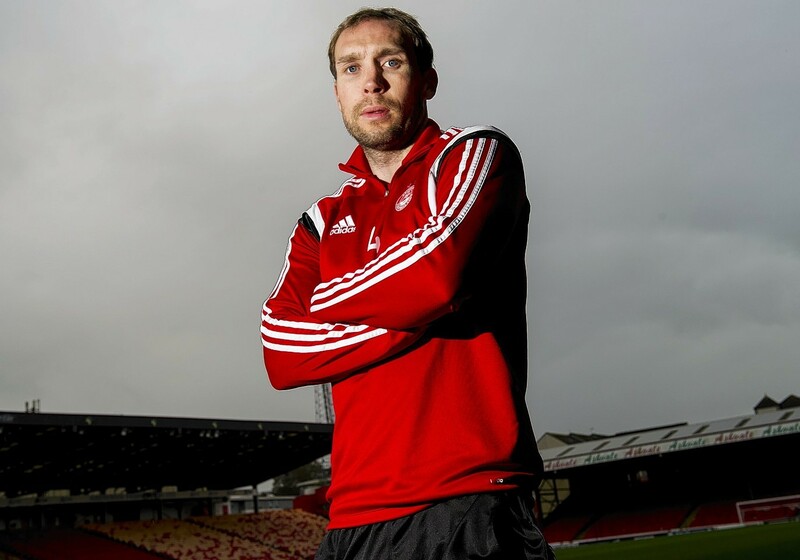 Russell Anderson began his career with Aberdeen and broke through the ranks to make his senior debut in 1997. 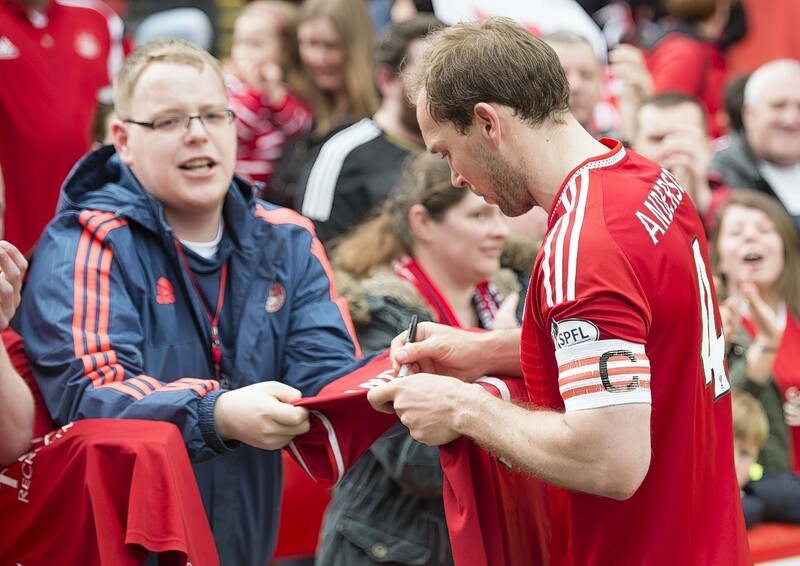 Aberdeen captain Russell Anderson announced last night he will retire from football at the end of the season. 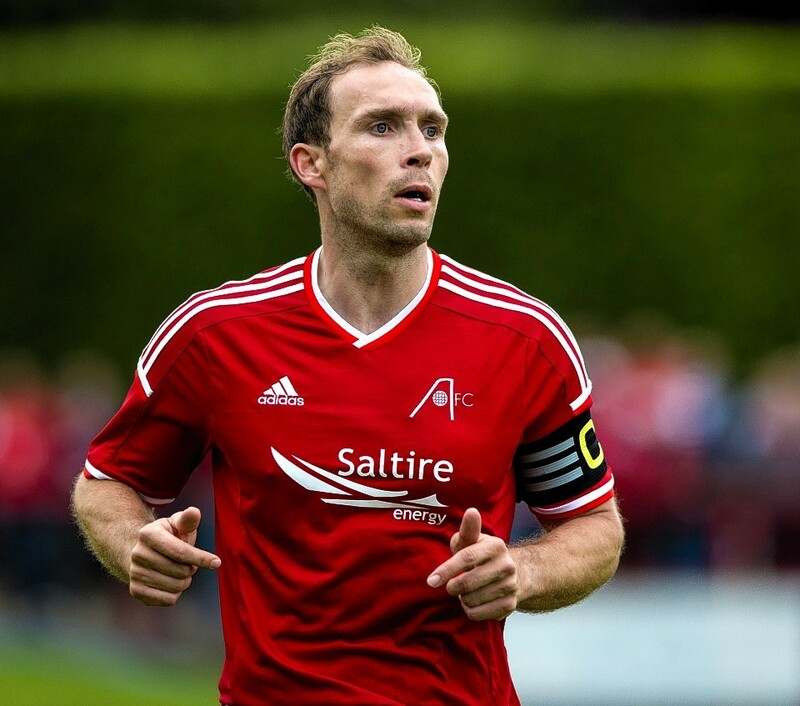 Aberdeen have confirmed that captain Russell Anderson has this evening retired. Aberdeen defender Mark Reynolds reckons his side has met the expectations placed on them by the club's supporters this season. 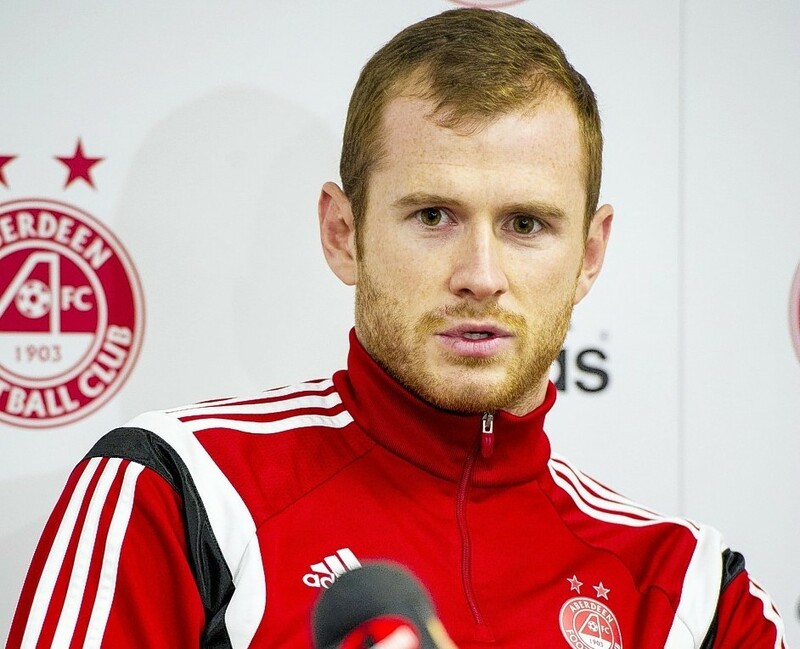 Aberdeen captain Russell Anderson will make a decision about his future in the coming weeks. Aberdeen manager Derek McInnes remains hopeful captain Russell Anderson will be able to play a part in the league run-in. Aberdeen manager Derek McInnes is eager to bring another defender to Pittodrie before the transfer window closes. 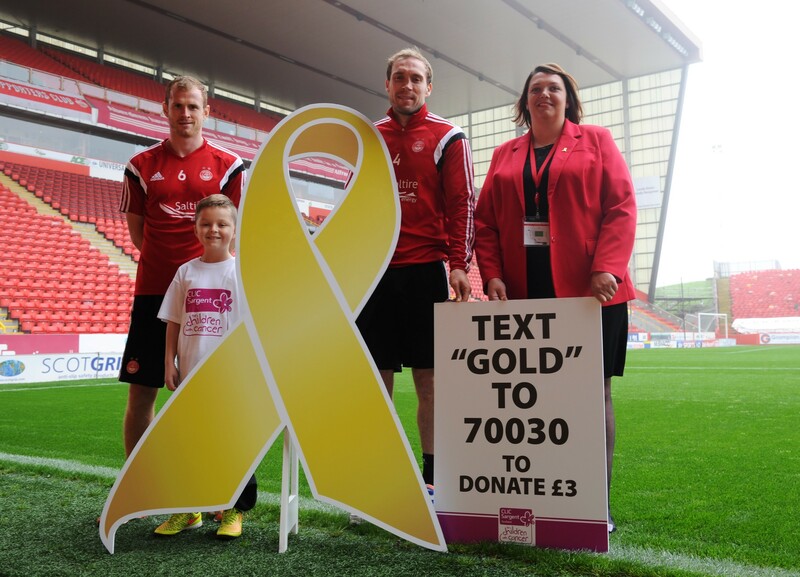 Dons stars are urging fans to step forward and join the children's panel. An Aberdeen lad got a major boost in his battle with cancer when he met his football heroes. 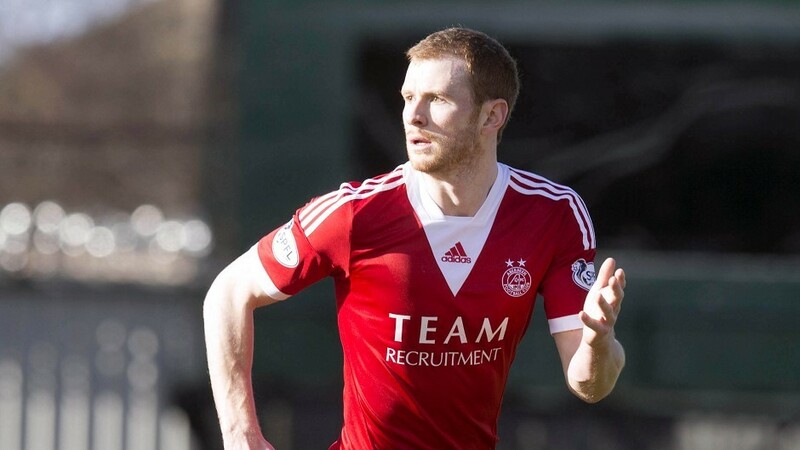 Aberdeen defender Russell Anderson has been ruled out for six weeks following knee surgery, but Ashton Taylor is confident he can fill the void left by the Dons captain. 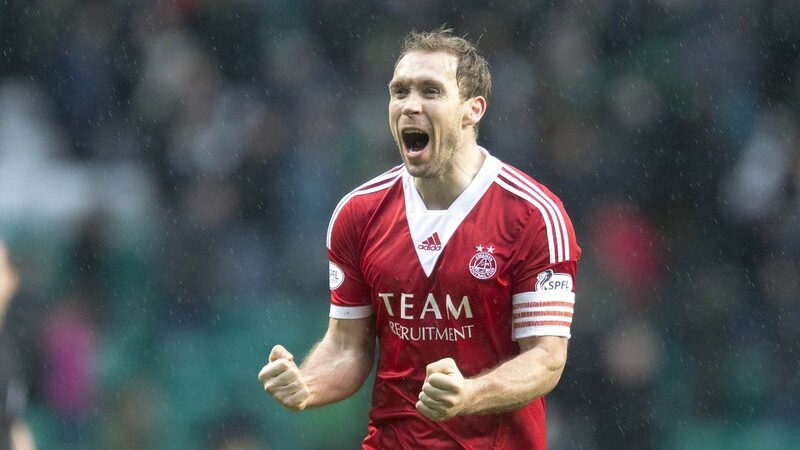 Russell Anderson described winning last season's League Cup as the highlight of his playing career and the Aberdeen captain is determined to help the Dons retain the trophy. Aberdeen captain Russell Anderson and his defence were led a merry dance by Real Sociedad's slick attack during the first leg of the Europa League tie in San Sebastian on Thursday but believes the 2-0 defeat at the Anoeta stadium does not signal game over. 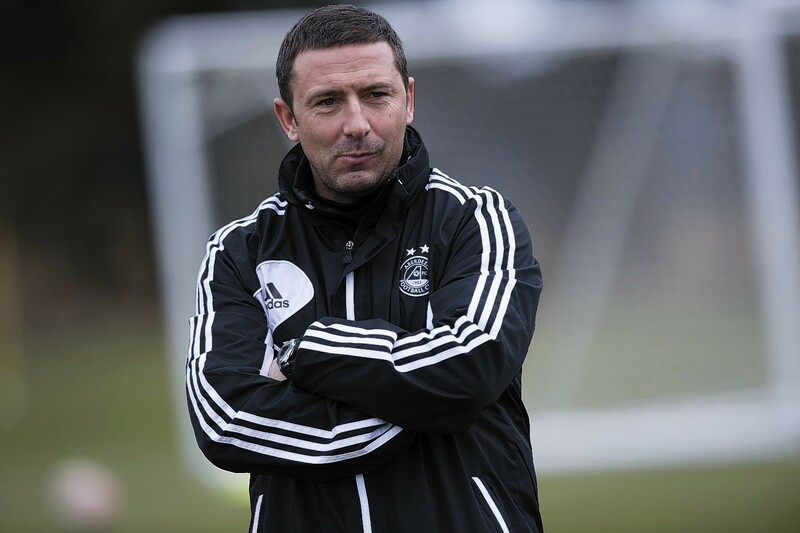 The season started for Aberdeen in the tranquil surroundings of Richmond Park in Dublin, but it is Nyon in Switzerland which is uppermost in manager Derek McInnes' thoughts.